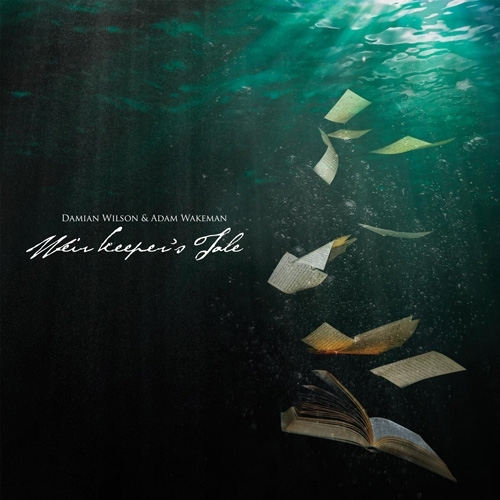 Two rock luminaries have conspired to create "Weir Keeper‘s Tale", a gentle acoustic masterpiece of an album. Damian Wilson and Adam Wakeman have created a thing of rare beauty here; it has been available for about a year on CD but now is getting a 180g audiophile release through Plane Groovy. Damian Wilson (Landmarq, Threshold, Ayreon, Headspace) and Adam Wakeman (Ozzy Osbourne, Headspace, Snakecharmer) have taken this opportunity to slow things down – beautifully recorded and performed, this is an album to savour. This 180g audiophile vinyl release comes with a full colour lyric insert and is limited to just 300 copies.